Flower color: purple-blue. Bloom time: June-July. 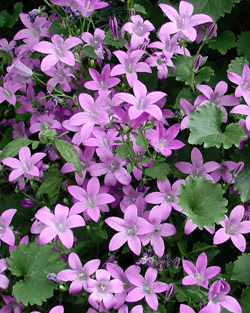 Attributes: Showy, purple-blue, star-shaped flowers. 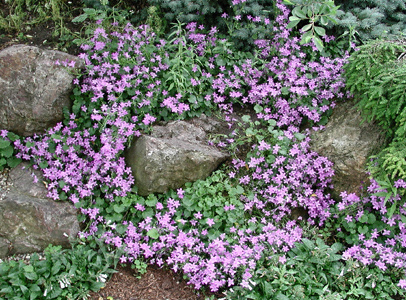 Excellent rock garden plant and ground cover.